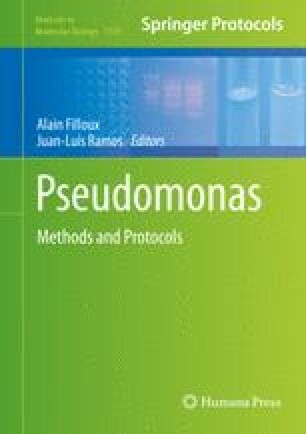 The authors would like to thank Dale Whittington, Ross Lawrence, and the late Thomas Kalhorn for their expertise in LC/MS/MS. This work was supported in part by NIH grant MCB0822405 and AI061396-06 to MRP. YI was a UW CFF RDP Fellow.